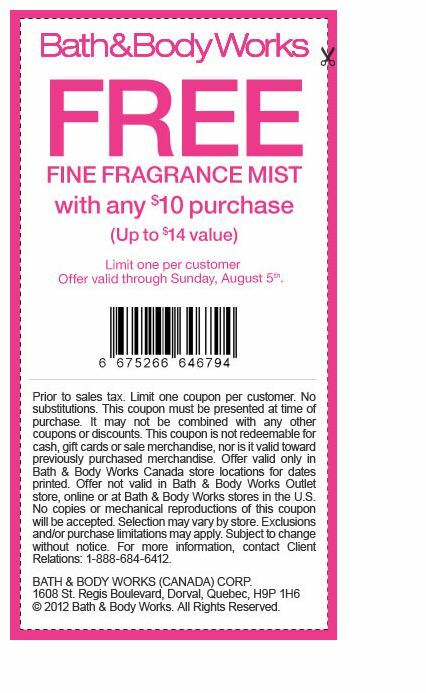 Thru August 5th spend $10 and receive a free body mist when you present your coupon. I might pop in-store and grab this offer up. 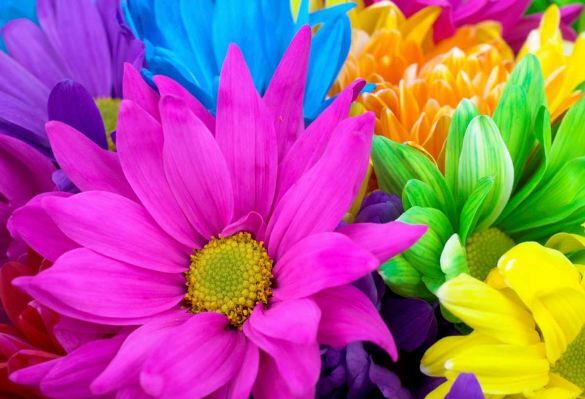 Click here to print off coupon.